We save Wakanda in Black Panther then look back at Ryan Coogler's previous film, Creed (2015). Later we tackle the Incredibles 2 trailer, plus the best Tony Scott movies, misconceptions/biases of "chick-flicks," and cool settings for single-location movies. Intros: (0:00) Henry's getting a promotion! 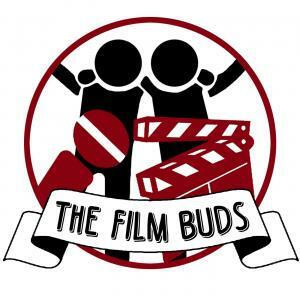 Send your questions and comments to Thefilmbudspodcast@gmail.com!! !